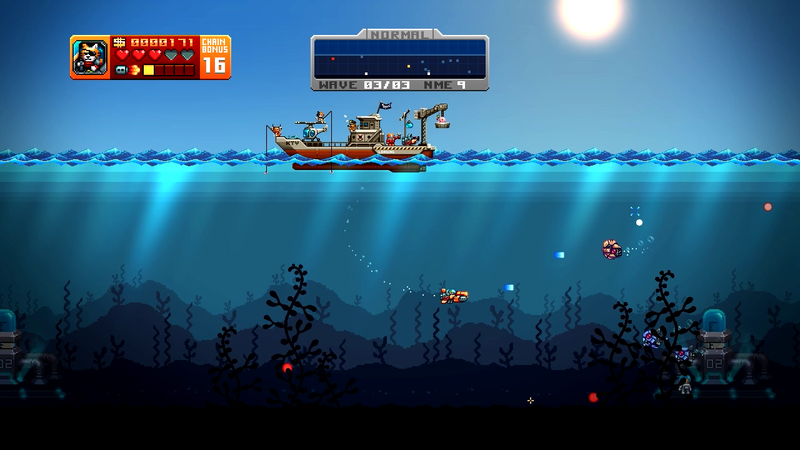 Aqua Kitty is a retro submarine shooter. You’re in charge of defending kitties that are mining milk from the ocean floor. 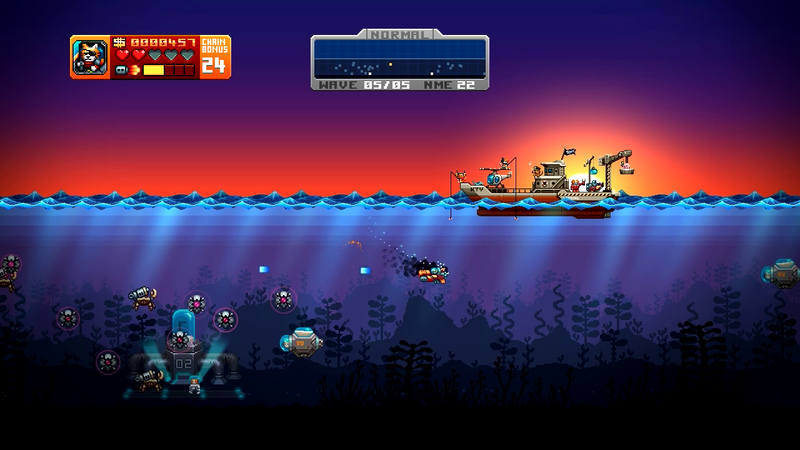 You’re in charge of a submarine, which is equipped with a basic gun, allowing you to take out incoming enemies. These enemies either serve to destroy the submarine or capture the mining kittens. All of these enemies are some sort of robotic sealife. For example, robotic jellyfish will attempt to pick up your mining kittens and bring them above the surface of the water, where they’ll be lost forever. The game’s levels are spread out over a rather small world map, quite disappointing seeing the small amount of levels available, wish there were more. The game gets progressively more difficult, as one might expect. The game gets really intense around the 10th or so level and I found it really difficult to progress around this time. 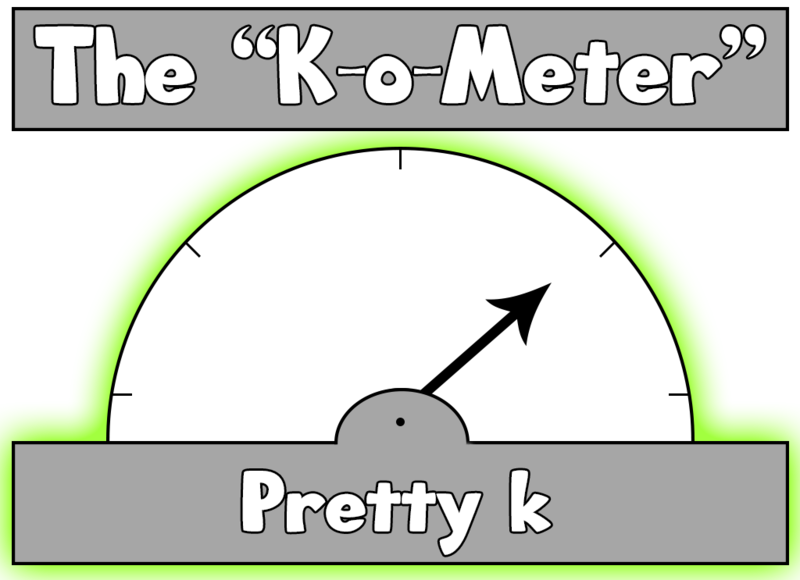 The game also features an arcade mode, which is essentially the normal game, but you have no continues. In this mode, some enemies will drop gems instead of power-ups. These gems can be used to upgrade your weaponry. The game does have some rather lovely pixelated graphics and an amazing soundtrack going for it, but the price is $7, which seems a bit high for the low amount of content offered. Maybe $4 might have been better? It does have very high replayability, so that may be justified. I can recommend the game purely from its gameplay and soundtrack, but the lack of graphical options is a bit of a pain for me, especially considering the fact that the game maxes out at 1280×720, which is not acceptable in 2014.